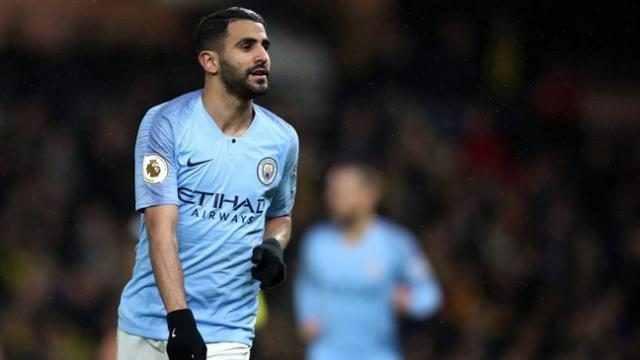 Manchester City’s winger, Riyad Mahrez has said that the form of his team at home will be enough to secure passage to the semi-finals of the Champions League. Pep Guardiola’s team succumbed to a 1-0 defeat at the Tottenham Hotspur Stadium in the first leg of their quarter-final UCL match. “We’re going to give everything and I feel we can win.